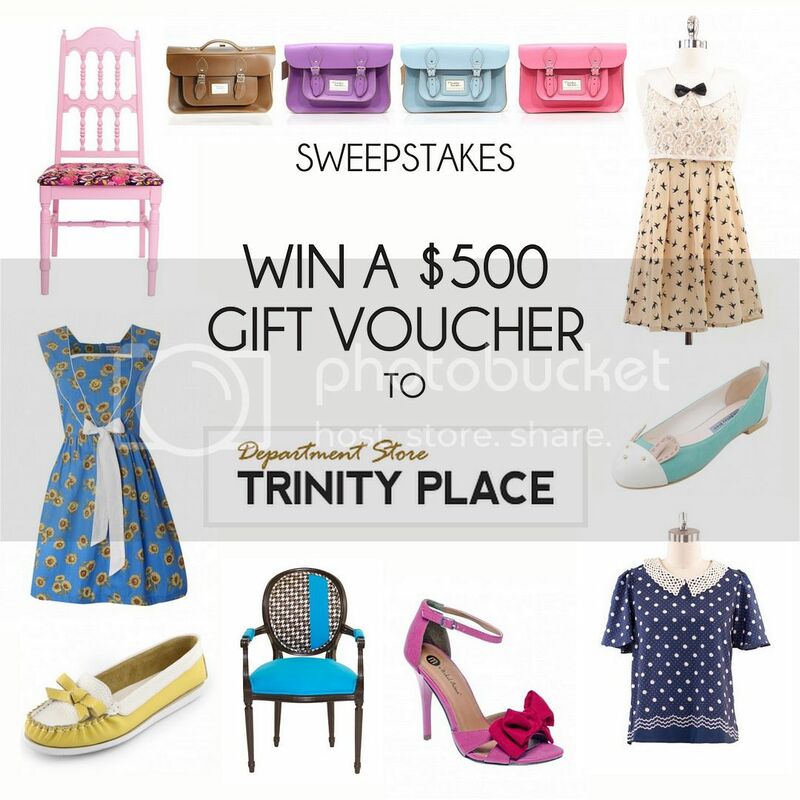 Sweepstakes: Win a $500 Gift Voucher to Trinity Place! I'm really excited to introduce New York based Trinity Place Department Store to you guys! 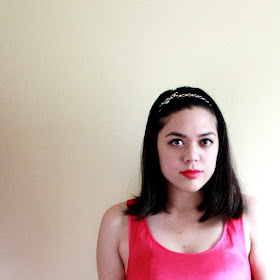 Inspired by vintage and British fashion, they carry some of my favorite brands, including Miss Patina, Goldie, Nishe, Sugarhill, Le Bunny Bleu, and MORE. Not only do they have super cute clothes and accessories for women, they also have men's, children's, and amazing one-of-a-kind furniture. I love their carefully curated collection of European designers and quirky retro chairs. They are giving away a $500 gift voucher to one lucky fan to use at their store! Visit their site to enter via the Rafflecopter widget and for more details.